One of the strongest teams in the Verizon IndyCar Series is pursuing a plan that could result in the addition of a sports car programme next season writes Marshall Pruett. 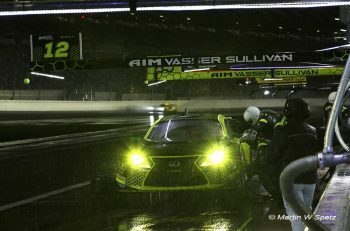 The Honda-powered Schmidt Peterson Motorsports team, which fields entries for 2010 ALMS P1 co-champion Simon Pagenaud and rookie Mikhail Aleshin, is working on joining the Tudor United SportsCar Championship in 2015, and has targeted a Prototype berth with Honda’s new ARX-04b coupe. 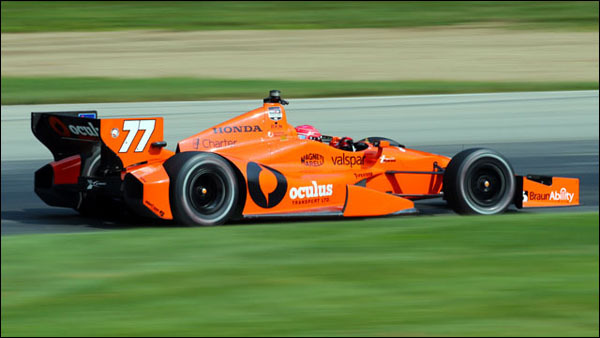 “We’re looking at complementing our IndyCar program with sports cars due to the level of technologies involved, and with our relationship with Honda Performance Development, sports car racing is a natural route for Schmidt Peterson Motorsports to be considering,” SPM General Manager Rob Edwards told Marshall. With Edwards overseeing the SPM operation, the Indianapolis-based team has become a powerhouse since Pagenaud joined the team in 2012. Splitting Chip Ganassi Racing and Team Penske in the standings, SPM has championship finishes of fifth and third since the Frenchman entered the program, earning four wins with former Acura LMP2 engineer Ben Bretzman in charge of the No. 77 Honda. Combined with Edwards’ IMSA GTP experience with Nissan, plenty of sports car talent and experience already resides within the Sam Schmidt- and Ric Peterson-owned team. “It’s not a stretch for us; when we look at our HPD relationship, the big investment we’ve made in simulation tools, and the limited testing on the horizon, it’s a very similar challenge to IndyCar in that regard. 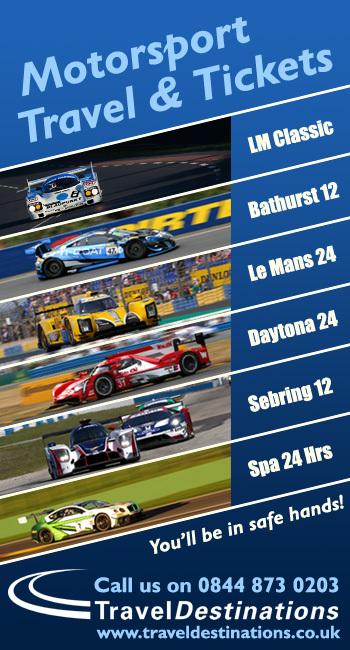 There’s a wealth of sports car experience to be drawn upon, as well,” added Edwards. 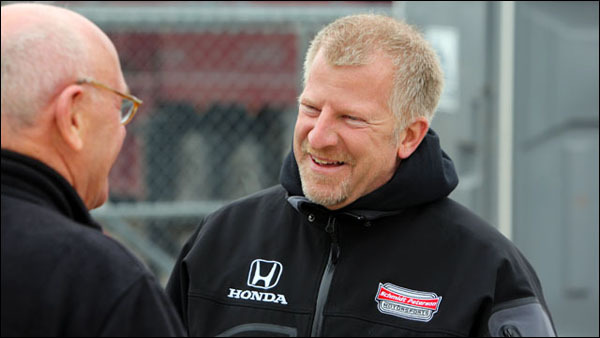 On top of SPM’s two-car IndyCar effort and its three-car Indy Lights program, Edwards says a customer P2 effort using Honda’s new coupe could leverage all of the team’s assets and opportunities across multiple series. 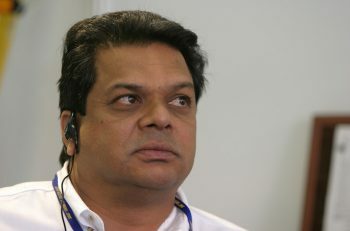 “We’d hope it would be of interest for funded drivers and sponsors, but across the board, it would also fit with our IndyCar program, the sponsors we have there already, the Indy 500 – one of the world’s biggest events, and we’d think anyone involved with our sports car program would be able to take part in some of the high-profile things that we do,” Edwards explained. Edwards also reiterated SPM’s desired P2 expansion would not come at the expense of the team’s IndyCar or Indy Lights activities. 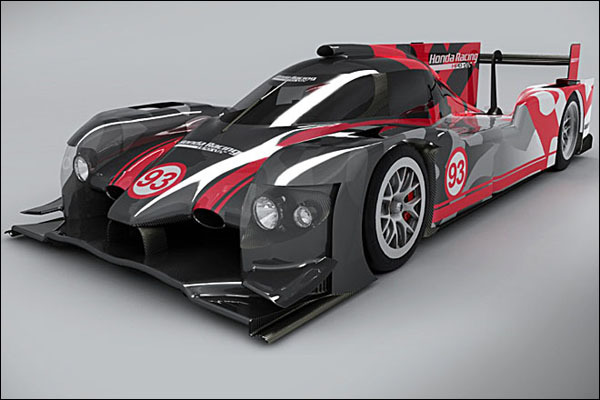 Provided SPM enters the Tudor Championship next season, it would join Extreme Speed Motorsports as users of the new HPD ARX-04b. And with the growing possibility of Andretti Autosport entering the P2 wars with a Honda coupe, the brand could have two of its most formidable IndyCar teams carrying the torch in both major North American road racing championships.